On Digital starting March 30 and on 4K Ultra HD Combo Pack and Blu-ray Combo Pack on April 16. 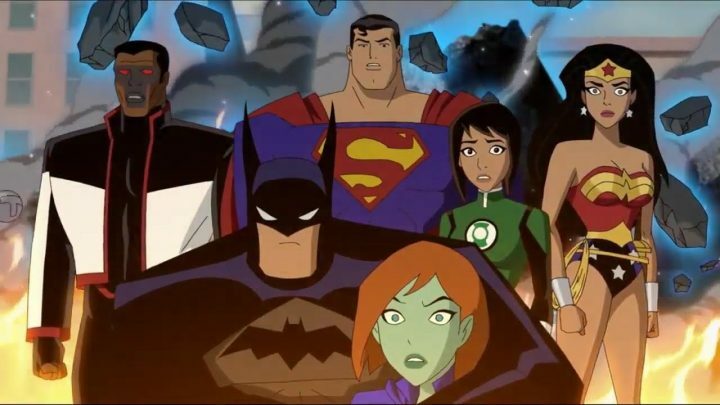 Warner Bros. Home Entertainment has released the official trailer, release date and details for the animated movie Justice League vs. The Fatal Five. Watch the trailer in the player below! Justice League vs. 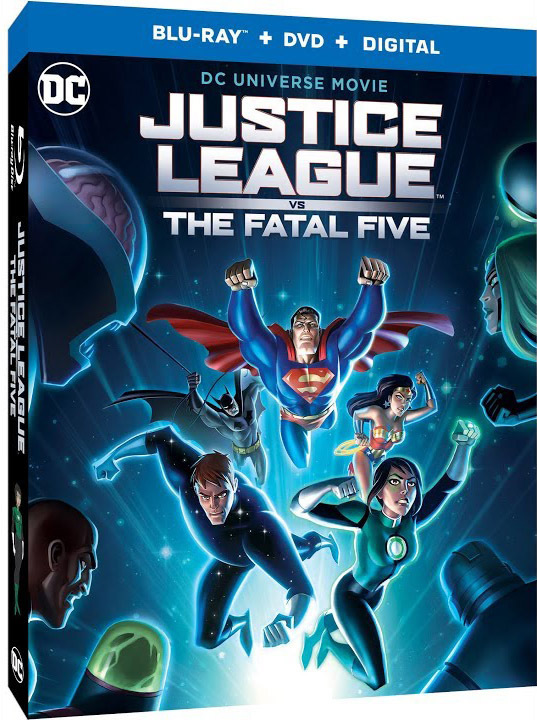 The Fatal Five arrives on Digital starting March 30, 2019, and on 4K Ultra HD Combo Pack and Blu-ray Combo Pack on April 16, 2019.